Experience the competitive thrills and cultural insights on offer just across the Tasman in NZ ski country, where skiers of all levels can conquer runs, grow in confidence and above all, have an amazing time. 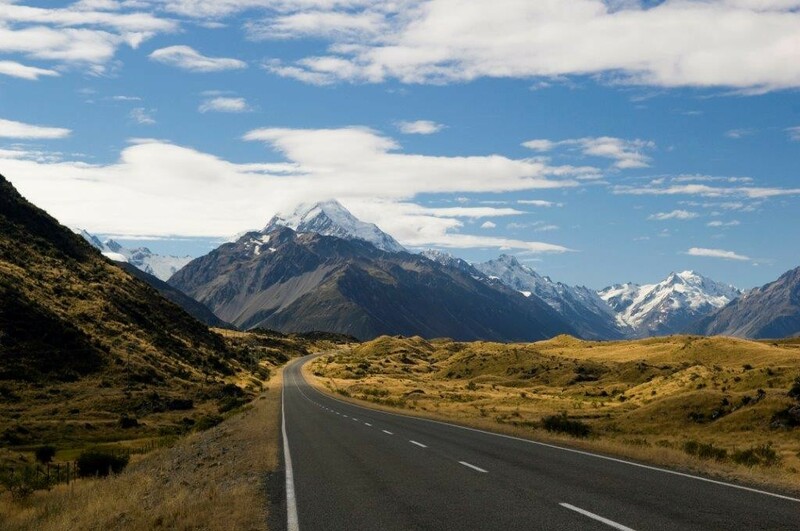 Explore the South Islands diverse mountain ranges and the breathtaking scenery of the Remarkables, Cardrona, Coronet Peak and Mt Hutt. Departure Begin your journey to Queenstown, New Zealand. Arrive in NZ Check into your accommodation at Copthorne Lakefront Hotel. Explore Wander around town, enjoying views of the lake before collecting your snow gear and having dinner. The Remarkables After breakfast each day, transfer via private coach to the Remarkables ski field. Collect your lift passes and equipment each morning before joining your instructors for daily lessons. Enjoy lunch and afternoon leisure each day, free to practice your newfound skills. Lake Hawea Board your private coach and travel through scenic Wanaka enjoying the views of Lake Hawea and Lake Wanaka, which were created by glaciers that were originally joined together. Explore Upon arrival, check into your hotel and enjoy an afternoon of leisure exploring the town and taking in the beautiful scenery before heading out for dinner. Cardrona After breakfast each day, transfer via private coach to the Cardrona ski fields. A day at the snow Collect your lift passes before joining your instructor for lessons. After lunch, enjoy the activities and sights of the snow. Transfer back to the resort to rest your muscles and have dinner. Goodbye New Zealand Enjoy a morning at leisure before departing for Queenstown airport and beginning your journey home. Thank you for your interest in our WorldStrides NZ South Island Snow Tour Tour! Please tell us a little more about yourself so we can get you sent to the right place.